​​Panhellenic volunteers annually donate their time to work concessions at the Waste Management Phoenix Open in order to earn money to provide scholarships for Arizona undergraduate, graduate and continuing education collegiate women. 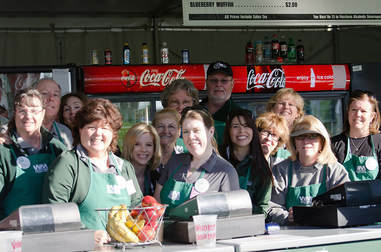 Concessions Volunteers take part in the energetic and fast-paced food and beverage venues around the TPC Stadium Course during tournament week. You’ll have the opportunity to immerse yourself into the extravaganza and the thousands of fans that make this event the growing success that it is. 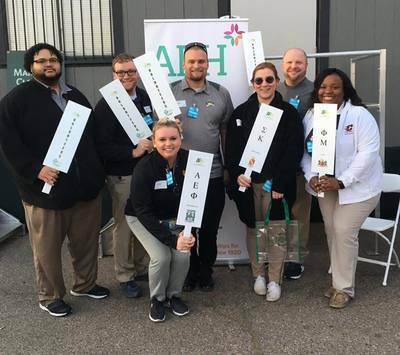 Volunteers can join this team to work in food stands located all around the TPC, including the iconic 16th hole, providing friendly service, food and drinks to patrons. There is an opportunity to earn service hours for Phoenix Panhellenic. 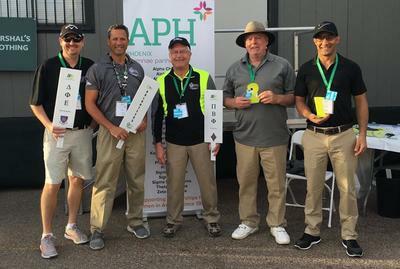 Since 1975, Thunderbird Charities has generously donated over $850,000 to Phoenix Panhellenic Association for its volunteer support at the PGA TOUR's most fan friendly golf tournament. ​Panhellenic volunteers perform a number of duties at the concession stands. Volunteer shifts are approximately 7 hours in length. Volunteers must be at least 18 years old. 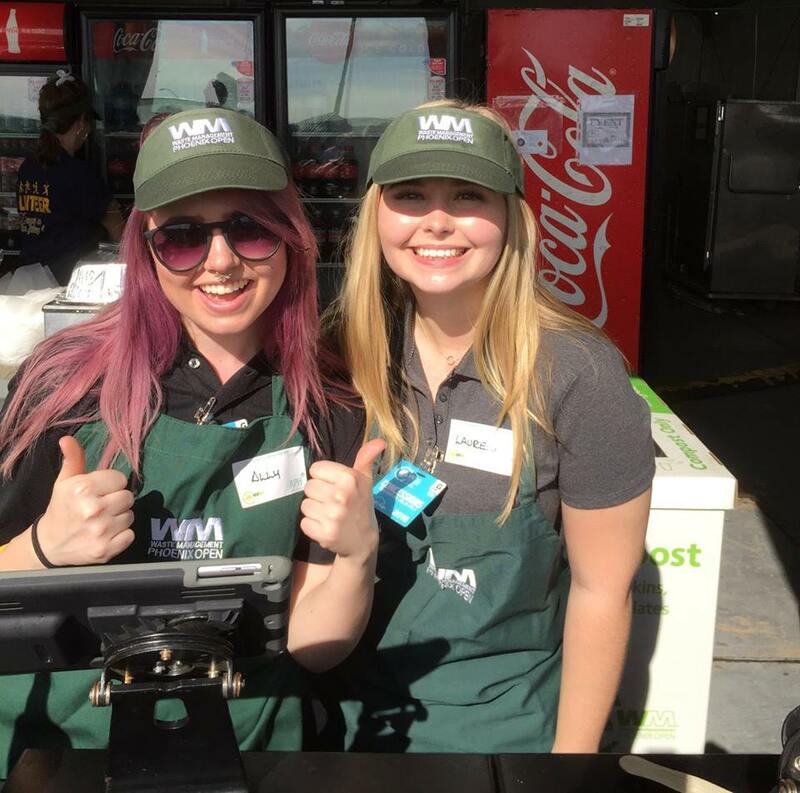 Volunteers work with professional tent managers who train them on food safety and service. 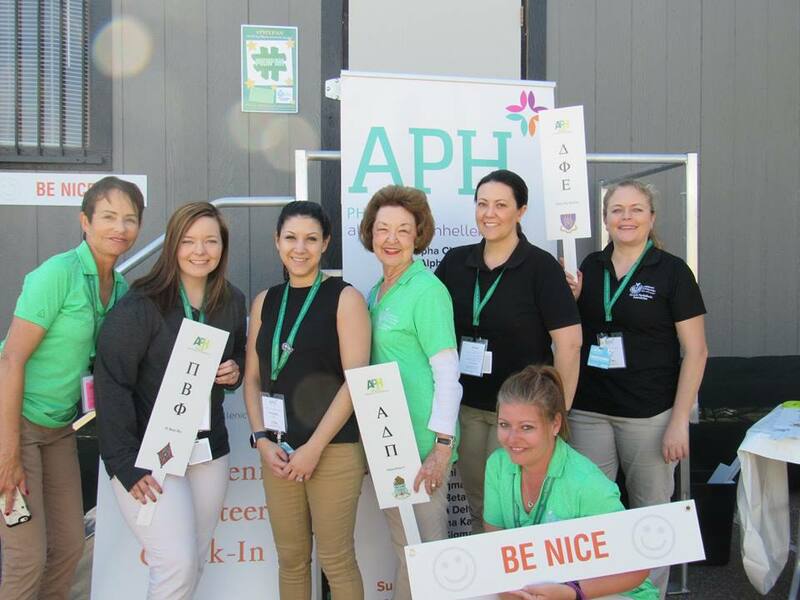 Panhellenic volunteers will receive a Tournament Entry Badge the morning of their shift, designated volunteer parking, lunch voucher good on day of shift and more. The Tournament Entry Badge is good for everyday of the tournament AFTER your shift. What's new for the WMPO in 2019? 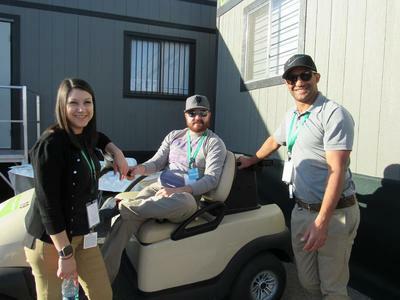 The tour is allowing fewer golf carts on the course, especially Wednesday-Sunday, so please make sure volunteers are able to walk to and from their concession tents. Volunteers will receive a General Admission pass to the WMPO good for every day AFTER they volunteer. We are unable to distribute General Admission passes prior to a volunteers first shift. Phoenix Panhellenic is not in possession of the passes and has has no control over pass distribution. Panhellenic volunteers are required to wear a black or grey polo (or collared) shirt with khaki bottoms and closed toed shoes. Pants, capris, or golf appropriate length shorts/skirt are acceptable. 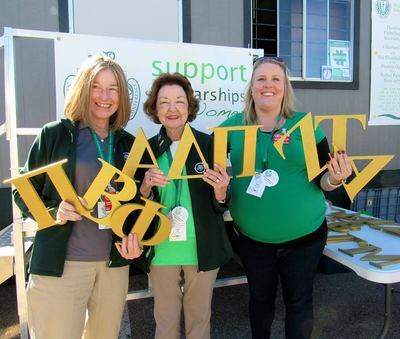 Volunteers do NOT have to be affiliated with a Sorority or Fraternity. 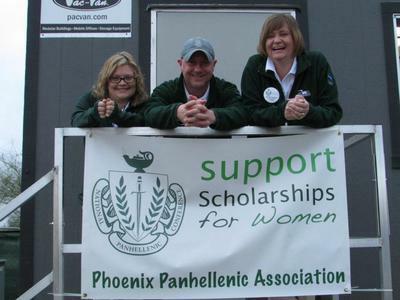 Family and friends are encouraged to volunteer and support the Panhellenic scholarship cause. Volunteers MUST work their entire shift in order for Phoenix Panhellenic to receive credit and donation. Shifts can NOT be split due to the food training and timing of the shifts involved. Volunteer friends can work together but you must sign up for the same shift date and time and check in together to receive the same tent assignment. Volunteer parking is at Westworld. A shuttle transports volunteers to the main entrance. The volunteer compound entrance is inbetween the ticket booth and the main entrance. Volunteer shifts are approximately 7 hours in length and include a break and lunch. Please arrive to the compound 30 minutes prior to your shift, especially if you would like photos and donuts! All registered volunteers will receive a volunteer packet outlining security procedures prior to their shift. ​If you are have volunteer questions, please contact us. 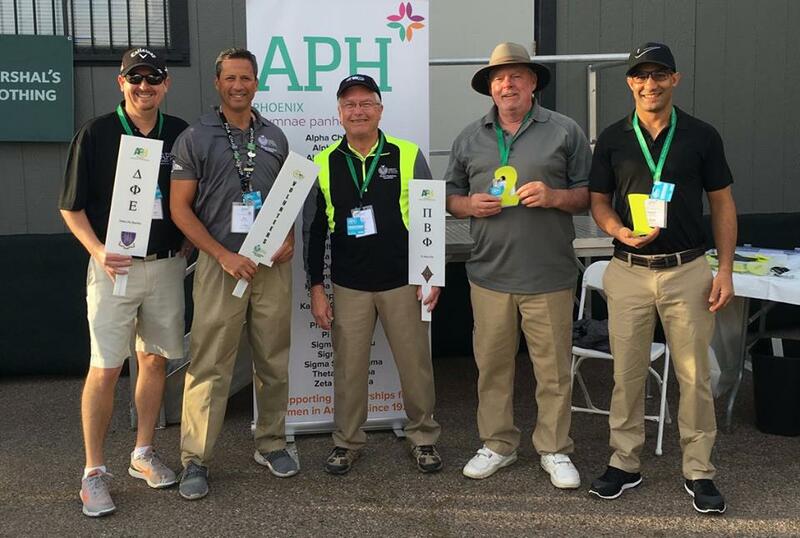 ​Phoenix Panhellenic Association recognizes our fabulous volunteers for all of their hard work and support at the 2018 Waste Management Phoenix Open. Your dedication as volunteers helped Phoenix Panhellenic earn over $31,000 for our Panhellenic Scholarship Program.